David Morrison as Chairman of the Footpaths Committee of Wick Community Council has received good news from Scottish Water with regard to the bench seating around the monument. 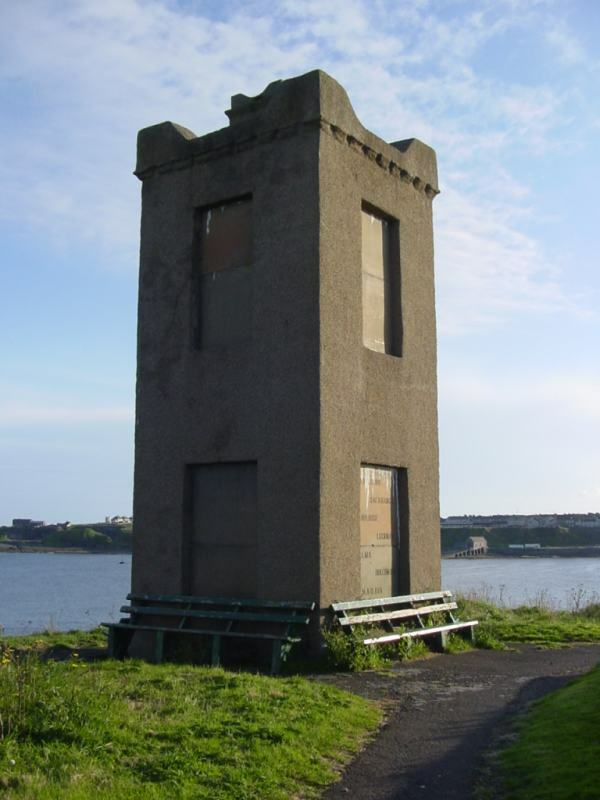 Scottish Water has confirmed that as part of the work at the new Waste Water Treatment Plant currently under construction outside wick they will replace the bench seating at the Crimea monument. The monument lies on the footpath that leads out from Wick and is a popular route along the coast with locals and visitors. Often folk would sit a while at the monument and enjoy the views over Wick bay. In recent years the bench seats have gotten into a very bad state through age. This good will gesture by Scottish Water is sure to be appreciated by everyone who like to rest on their way round the coastal path from Wick to Papigoe. The new seats will be placed in the Spring.